Amy Hansen, our graphic designer, specializes in clean effective layouts consistent with company brand guidelines. She's been in the design and printing industries for 20 years and holds an Associate's Degree in Visual Communications from NMC and a Bachelor's Degree in Journalism and Graphic Design from MSU. She is self-motivated, friendly and down to earth. And she's training for her first sprint triathlon. Dennis Davis, our Production Manager, has liked to fix things since he was a child. He started long ago disassembling things to see how they went back together. Today he can repair your printer, IPad, IPhone and IPod! In his free time he loves to ride his motorcycle. I have been disassembling things and putting them back together since I was a kid. Jerry Zeits, our Delivery Driver, is a native of TC, and a retired UPS driver. He enjoys boating, golfing, fishing, bicycling and watching the Lions and Wolverines play football. 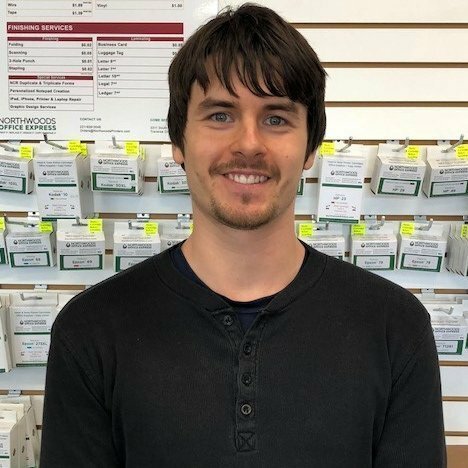 Michael, our in-house sales representative, was born and raised in Western Michigan, graduating from Whitehall High School in 2007. Growing up surrounded by sports, he had a very active childhood, whether that meant participating in high school sports or joining friends in local pick-up games. When he’s not manning the front sales counter, he enjoys being surrounded by nature. That could be either hiking through one of the many trails Traverse City has to offer or playing a casual round of disc golf. 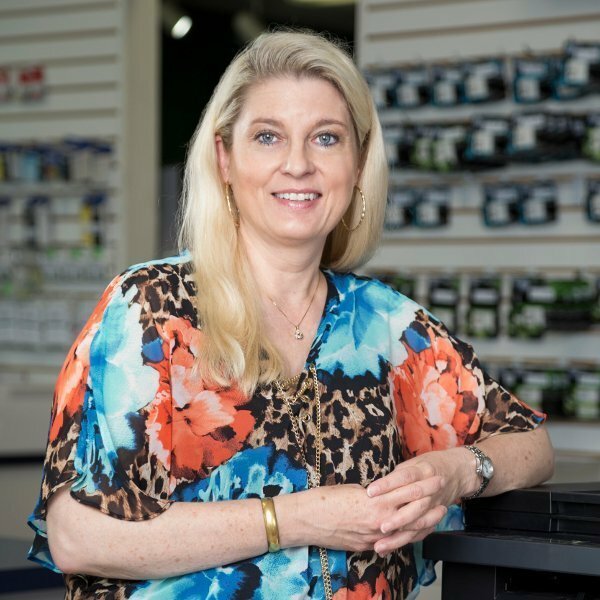 Rebecca, our Owner, purchased Northwoods Business Forms and TC Office Express (the former Cartridge World) and has incorporated both businesses under the new name Northwoods Printers LLC. Rebecca, a West Michigan native left the area to go to college and work for major corporations all around the US, but found it was time to come back home with her husband and raise their boys. 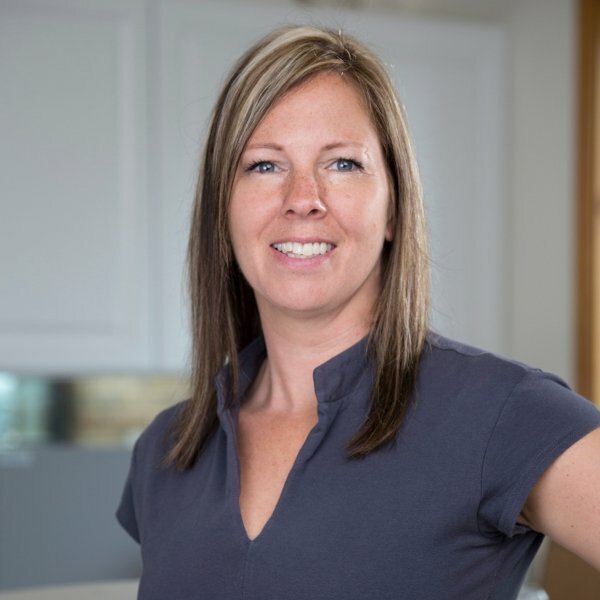 So with over 20 years in management for major retail firms and a couple non-profits along the way, she has turned her attention to this new venture with a retail office supply store and high quality commercial print house. 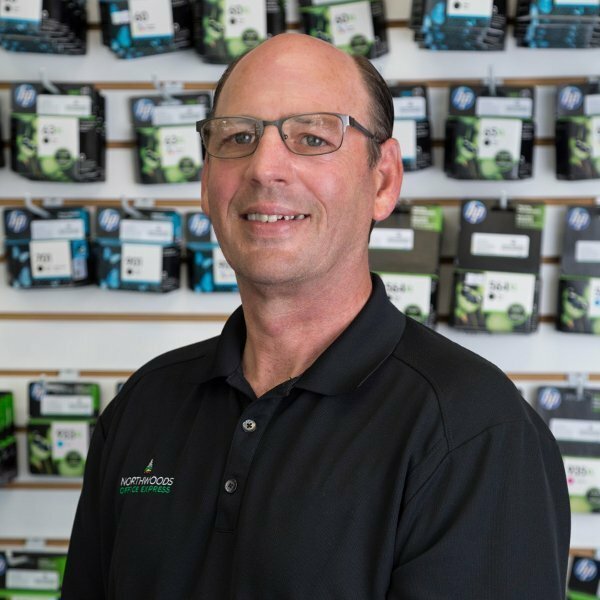 Ron Compton, our Sales Representative, is a proud new Grandfather of a baby boy and father of three lovely girls. 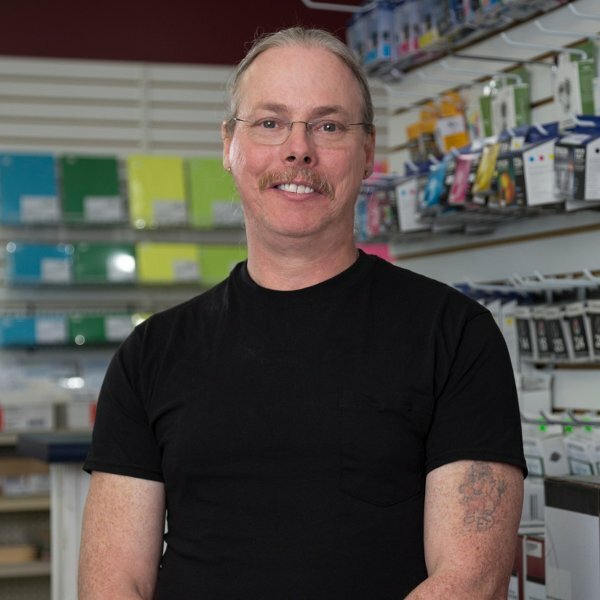 Since graduating from the National Institute of Technology in 1984, Ron has been passionately, proudly and successfully serving clients in the office equipment business for over 32 years. Today Ron still lives in his hometown of Kingsley with his family. 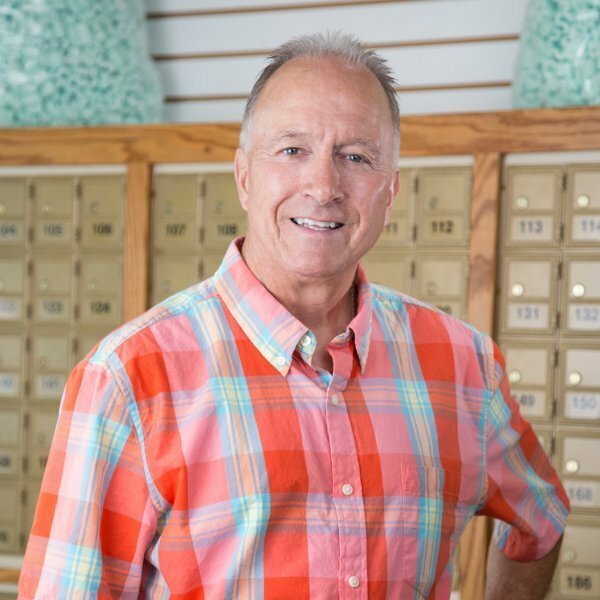 During his free time, Ron loves family time, movies, the arts and in general taking advantage of all that Northern Michigan has to offer. Walter grew up in the Detroit area, an Eagle Scout and an Air Force veteran having served from 1972 to 1979. He moved to Traverse City in 1987. Walter has been in sales the better part of his working life selling everything from shoes to capital medical laboratory equipment and brokering computers. He spent 13 years in commercial lending in the Traverse City area. Most recently he was a business consultant/counselor for the Small Business Development Center. 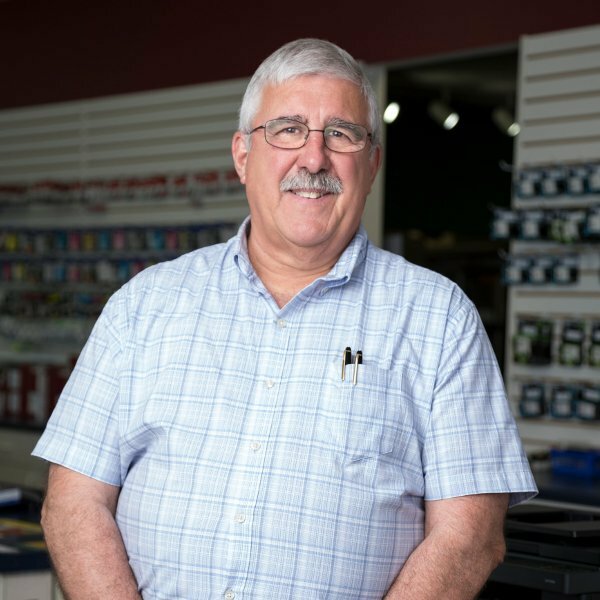 Walter enjoys boating on the Great Lakes and has his own woodworking shop at home where he enjoys making cabinets and tables. His daughters are grown and live in Jacksonville, FL along with his four granddaughters, two of whom started college this year. Walter and his partner Renaye live in the Buckley area.